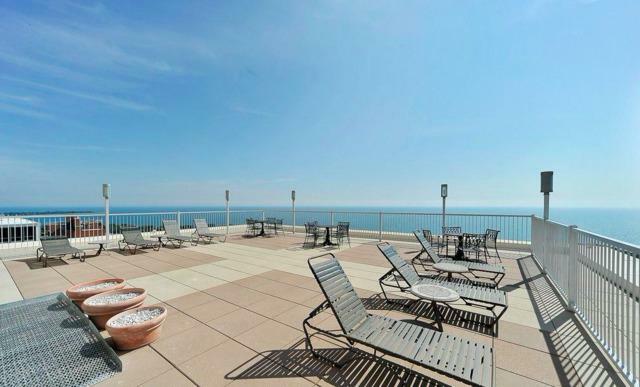 **RENT TO OWN OPTION AVAILABLE - ASK LISTING AGENT FOR DETAILS**PHENOMENAL VIEWS OF THE LAKE! Corner East Facing unit and one of the largest in the building featuring 2 Bedrooms and 2 Full Baths. 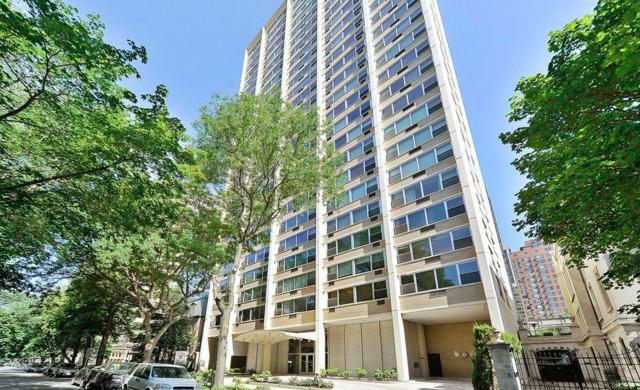 Just Minutes from the Lake, Lincoln Park Zoo, Park & Kids Playground, Driving Range, Hospital, Marianos, Bus & Blue Line ~ all just a short walk away. Recently upgraded bathrooms with contemporary tiles and vanities. 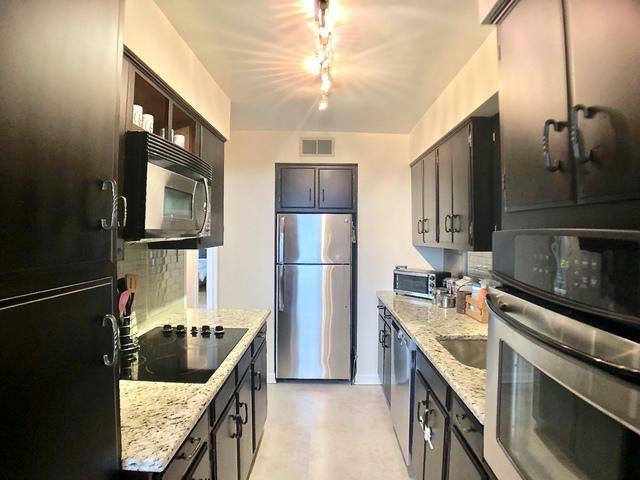 Kitchen offers granite countertops and all stainless steel appliances. Flooded with natural light and LAKE VIEWS! HOA includes Internet/Cable, Heat & Water. Window AC in each room. Garage parking available for an extra fees of $160/ To $170 appx a month. 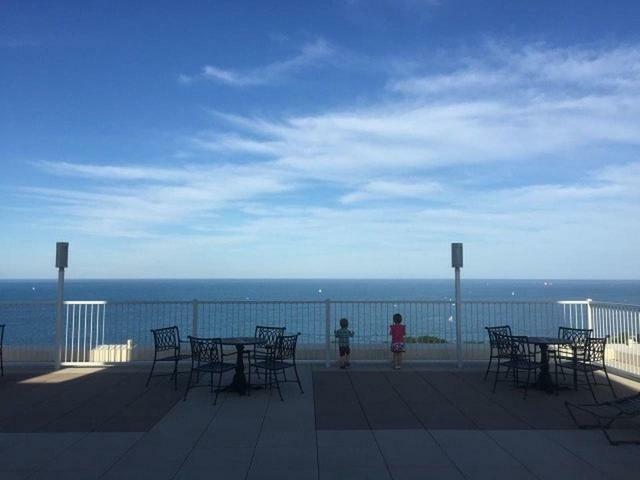 Well managed and secured building with 24 hour doorman, storage unit, coin operated laundry and top floor Solarium (roof deck) with amazing views of city and lake! Nothing to do but move-in and start enjoying!